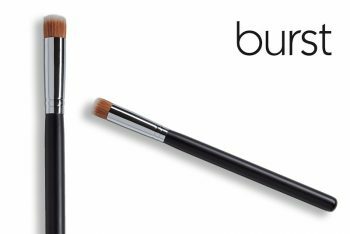 This brush is 15mm in diameter and is made of squirrel hair. It is cut round from the sides to distribute makeup evenly, and it is extremely soft with a luxurious feel on the skin. 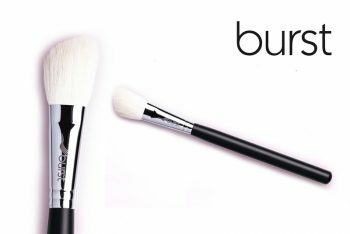 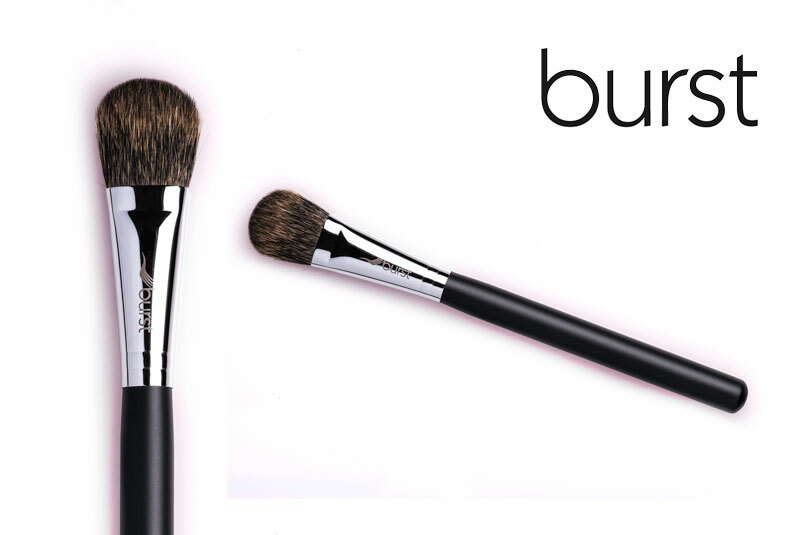 Use this brush to apply your desired blush colour on the apples of your cheeks for a beautiful healthy flush. 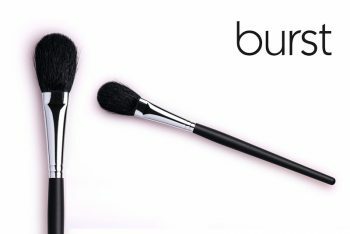 Use it in either side-to-side movements or circular movements to achieve the desired effect. 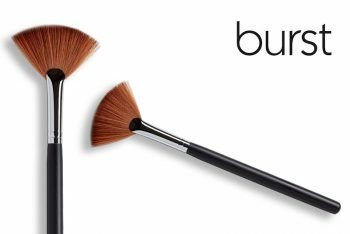 PRO TIP: This brush may also be used to apply bronzer or highlighter – it’s a versatile investment!